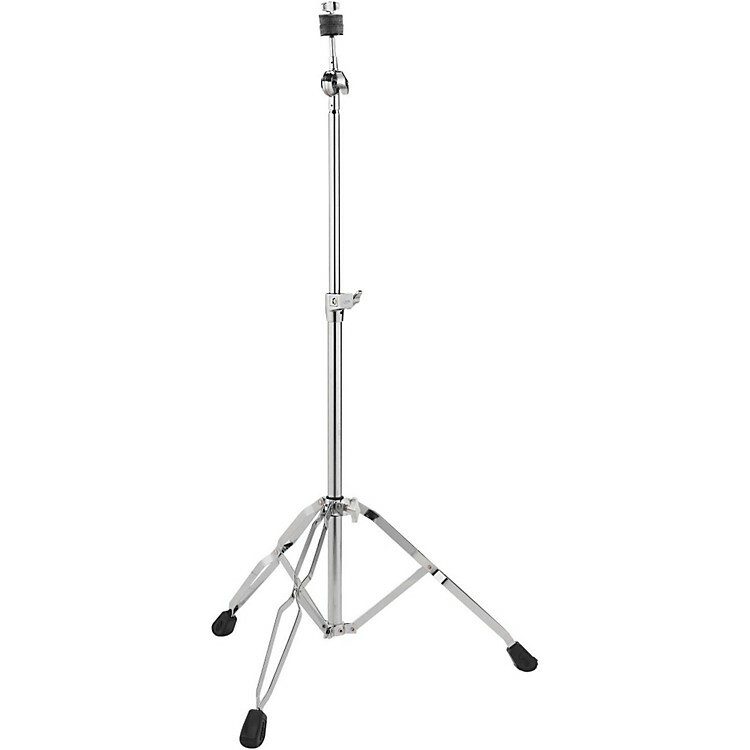 A middleweight, economical stand for the intermediate to advanced drummer. This PDP 800 Series Boom Cymbal Stand will get the job done when it really counts. This stand offers premium features like double-braced legs and slip-resistant feet.